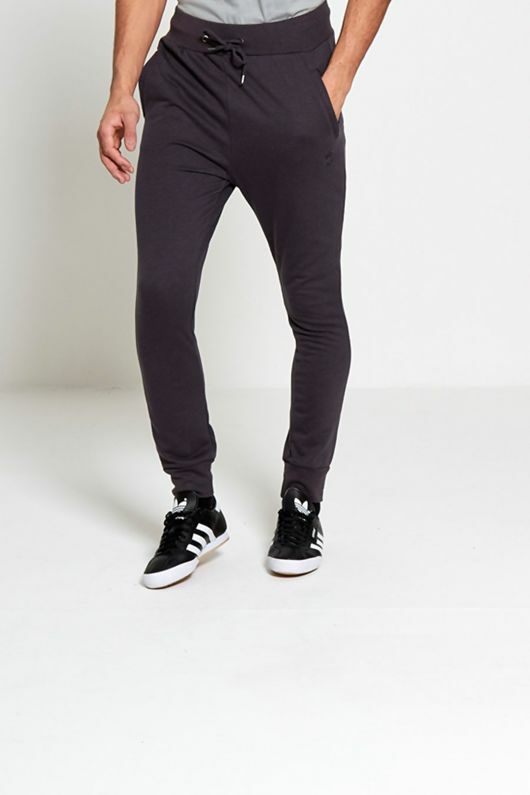 Look to jogging bottoms as your loungewear staple. 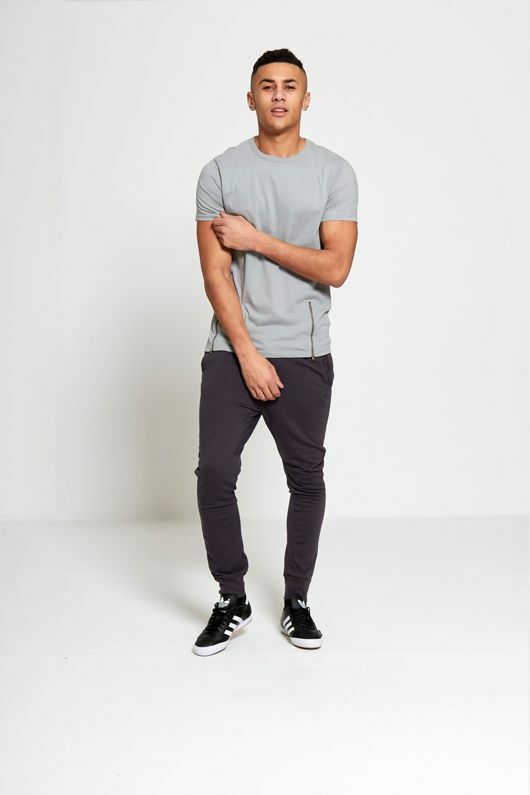 Coming in a charcoal hue, these soft to touch bottoms are the perfect piece for your dressed down day. 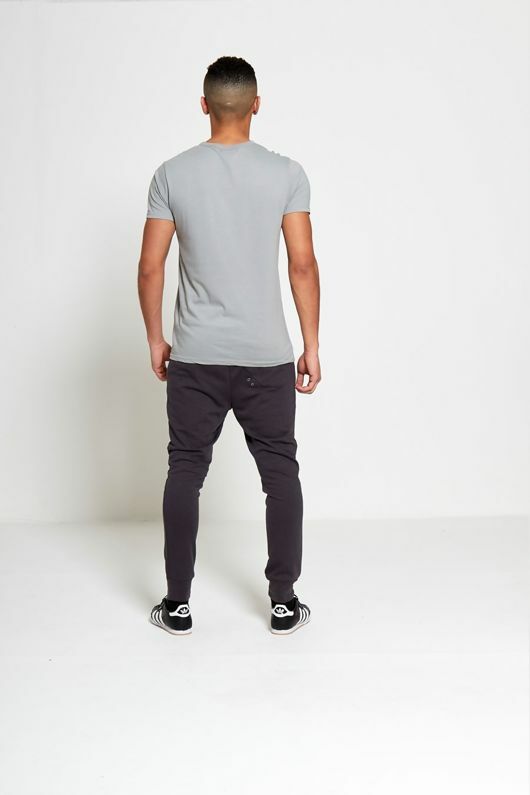 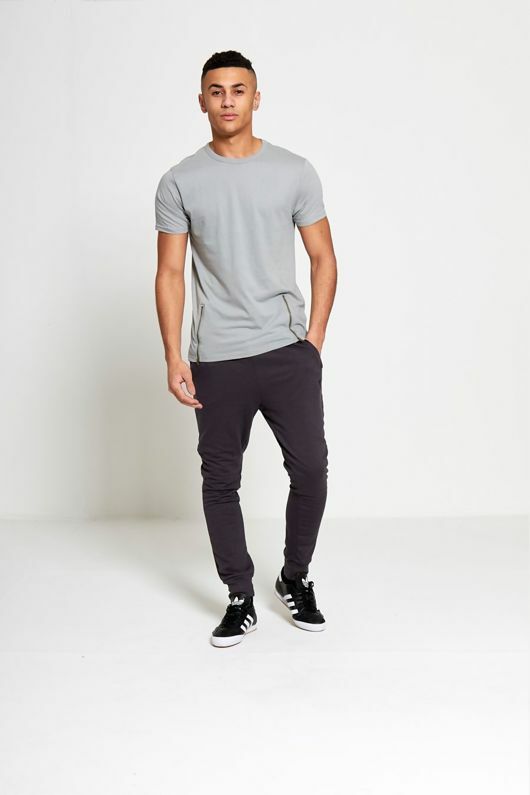 Team these sweat pants with a white t-shirt and suede work men boots for your dressed down dream team.